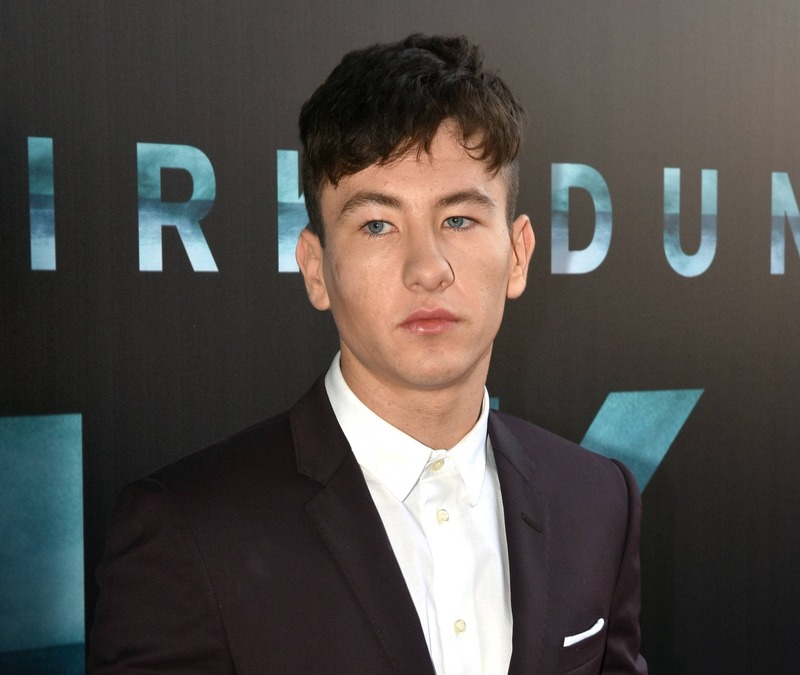 Barry Keoghan has been nominated for a British Independent Award. 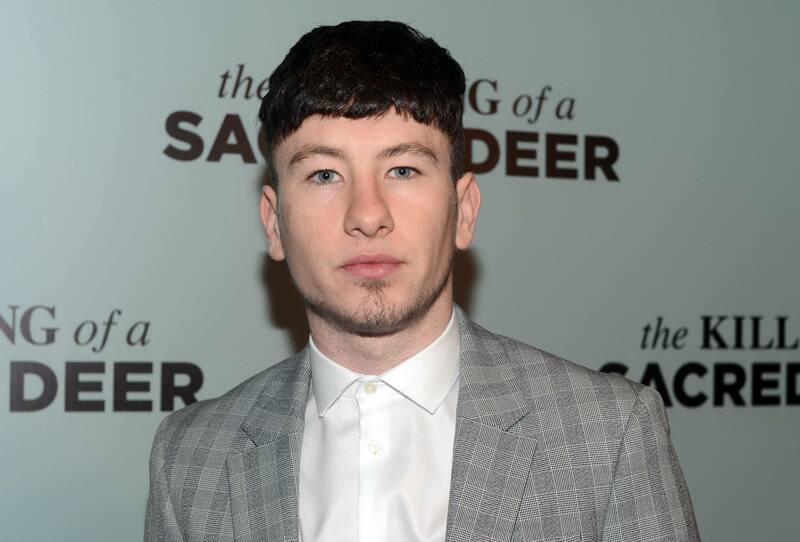 The actor is nominated for Best Supporting Actor in the hit film, American Animals, which was released earlier this year. Barry’s co-star, Evan Peters, has also been nominated for the award, as the film has raked up a total of eleven nominations. Some of the awards the movie is up for include Best Director, Best Screenplay and Best British Independent Film. 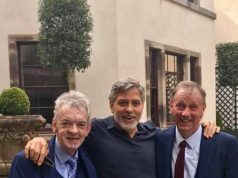 Barry shot to fame in recent years after he appeared in Fair City and Love/Hate, which later turned into him taking part in huge blockbusters such as Dunkirk and Black 47′.